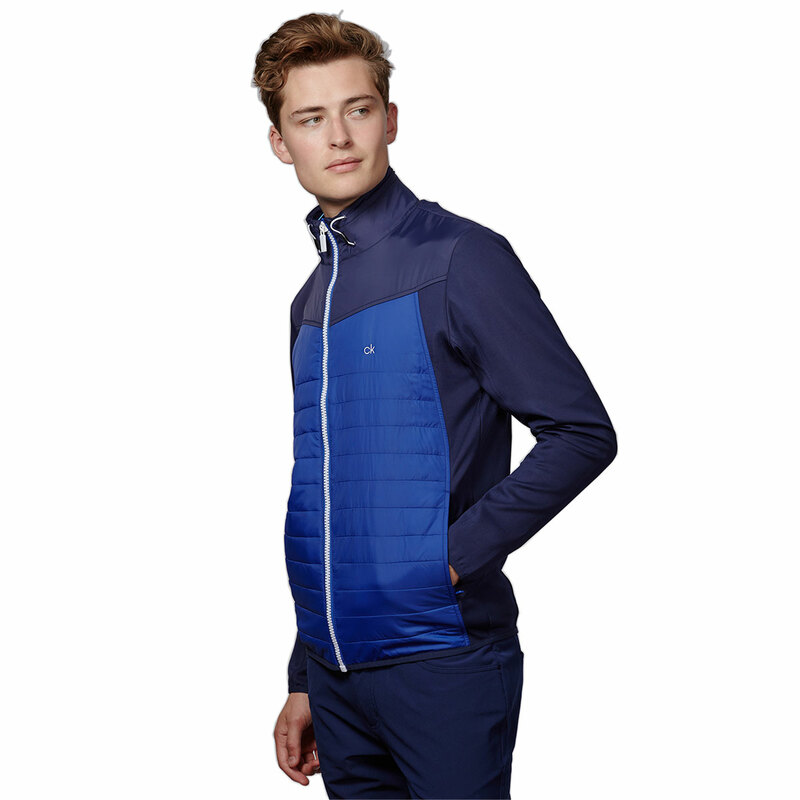 Stay nice and warm in the windy cooler weather with this fully zipped jacket from Calvin Klein. 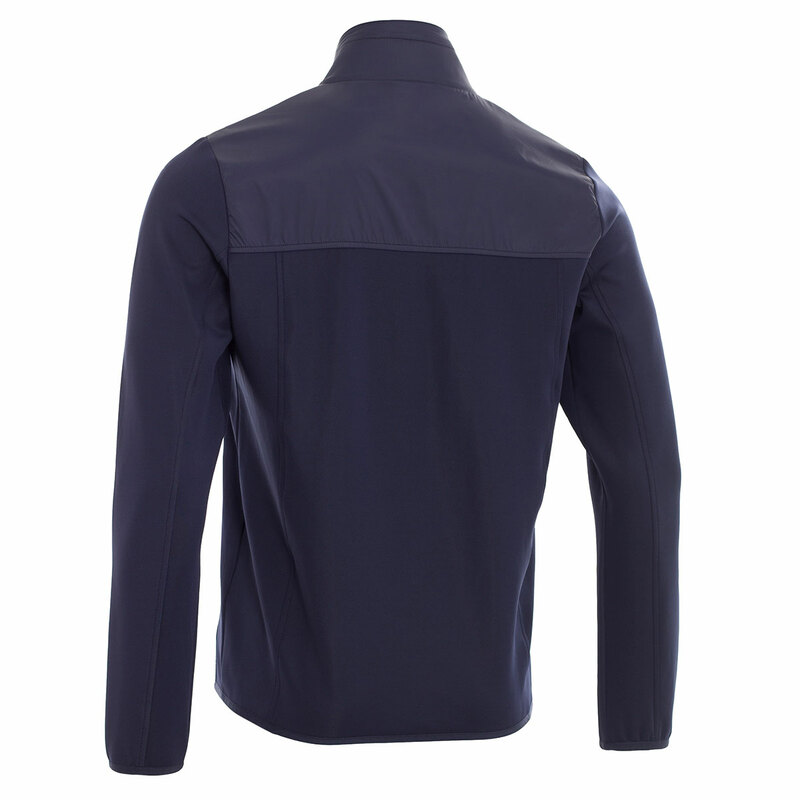 With quilted panels on the front and fabricated back, sleeve and shoulders that stretch with you on your swing, so there is no need to take it off for each shot. 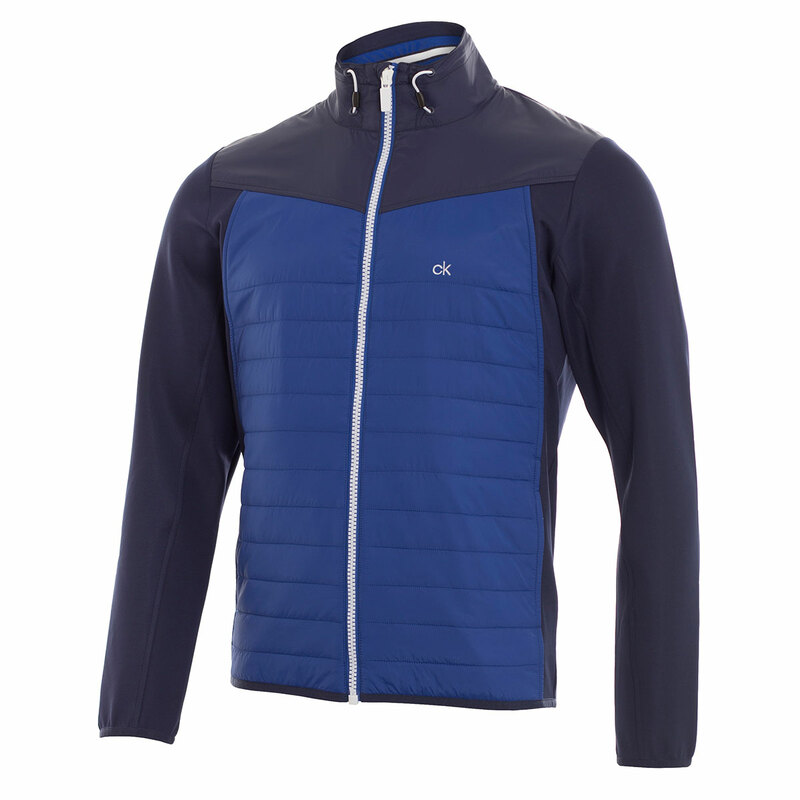 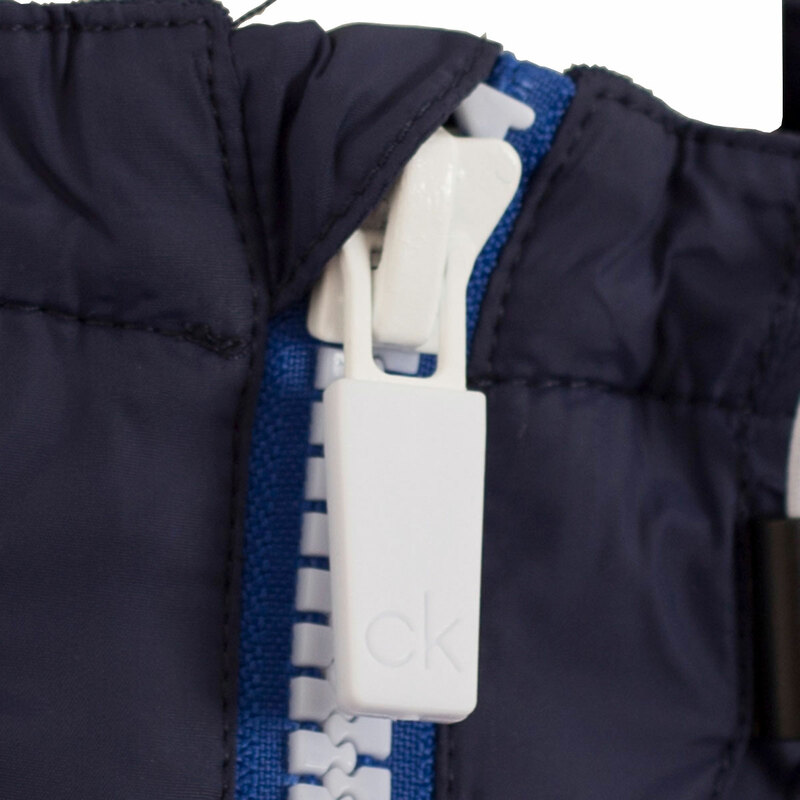 The insulated layer helps to keep you warm with a collar that is quilted at the front to help keep the wind out.